Warehouse Coffee Co offer one on one training on the Gold Coast. 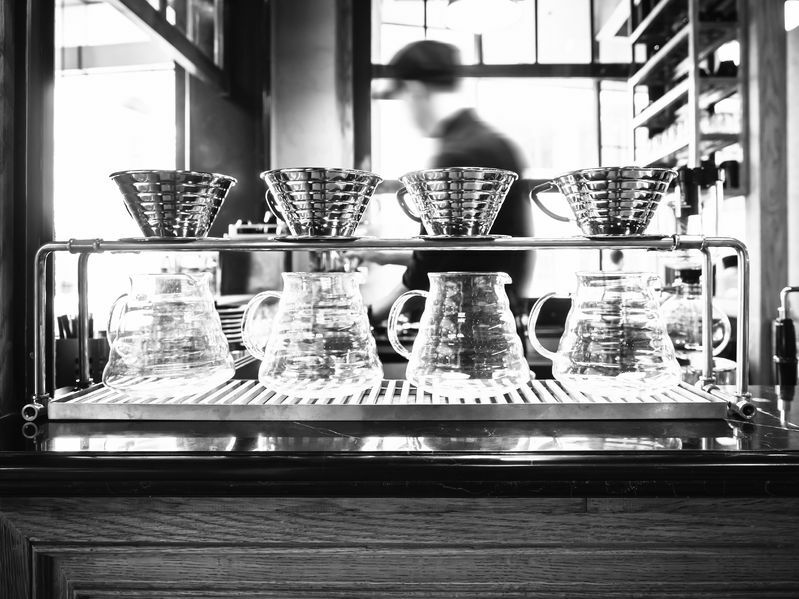 We will train you in everything that you need to be job ready to make a move into the Coffee Industry. 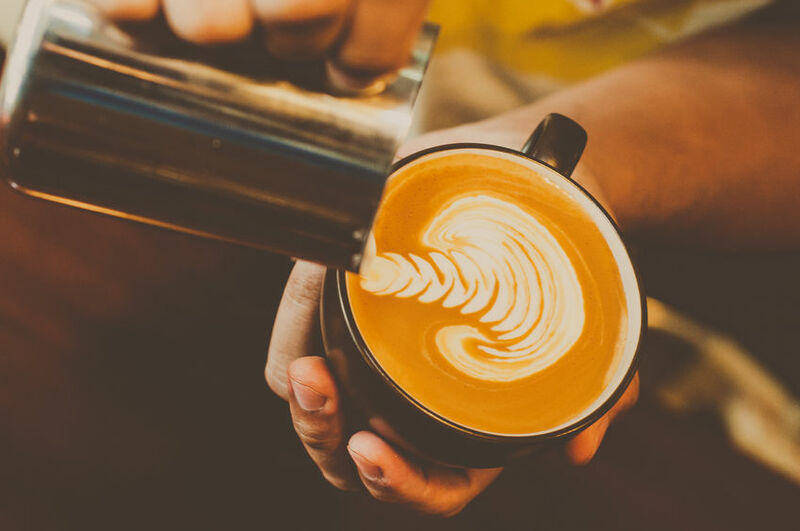 Gold Coast Latte Art Courses are our strong point with our teachers having knowledge in all things latte art from your basic heart to your swans. Our teachers are latte art competition competitors so you can be guaranteed that you will not be disappointed in the training provided. Our courses are very reasonably priced for what is included. We will even train you on sight in your own cafe for you and your staff so enquire now. When you book a course with us you can be guaranteed that you will be the only one on the machine that day. Our teachers have spent years in the industry learning and competing under international competition standards. When you book a course we will provide you with learning material to take home, so you can expand you coffee knowledge at home. We will go through everything you need to know to be job ready in the industry. Most courses will just go through the basics of a barista, but at Warehouse Coffee Co we believe that you should learn everything thats why we teach you grind adjustment which is very important as a barista.